You can’t read your way to becoming a great trader – you actually have to get in there and do it… but that’s not to say learning from the success and mistakes of others can’t hurt. And boy are there a lot of success (and failure) stories out there. 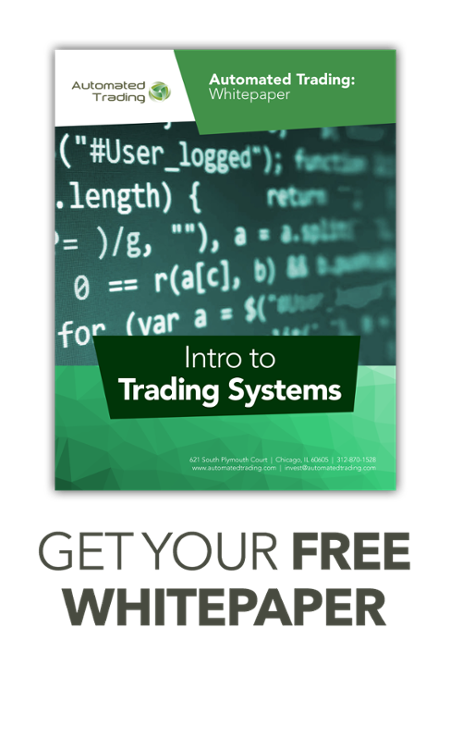 We’ve talked with clients, brokers, and system developers to come up with this list of 30 books on trading system development, overall trading and investing philosophy. and psyche. Plus, we could resist adding some fun ones at the end. Enjoy!